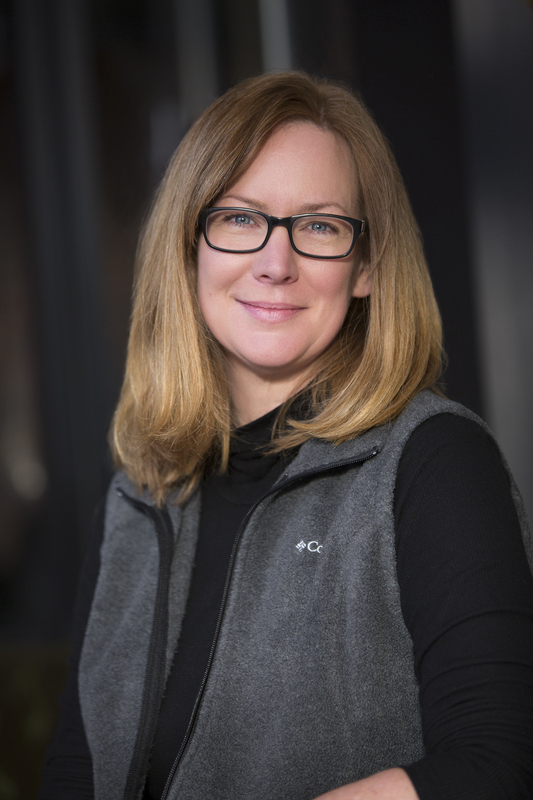 The winner of the 2018 Laura Crawford Memorial Mentorship is ELAINE BEARDEN for her manuscript, GROW. Many thanks to all the applicants and our 2018 Mentor, Julia Durango for choosing from among so many deserving applications. We are proud to announce that our 2018 mentor is Julia Durango. Julia Durango is the author of picture books, novels, and poetry for kids of all ages. Her books have received numerous awards and honors, including the Golden Kite Fiction Award and the Prairie State Award for Excellence in Writing for Children. Her most recent picture book, The One Day House (Charlesbridge, 2017), is a Junior Library Guild selection and was cited as “a labor of love honoring labors of love” by Kirkus Reviews. When she’s not writing, she works for LaSalle County CASA, a volunteer organization that advocates for abused and neglected children in the Juvenile Court System. Julia lives with her sons in Ottawa, Illinois, and can be found online at www.juliadurango.com. Julia will work with her mentee on one picture book manuscript over a six-month period. The two goals of the mentorship are to (1) help the writer or writer/illustrator ready his/her manuscript for editorial submission and publication and (2) help the writer or writer/illustrator grow professionally. The applicant must be an SCBWI-Illinois member who has never had a picture book traditionally published. Click HERE to download an application packet. 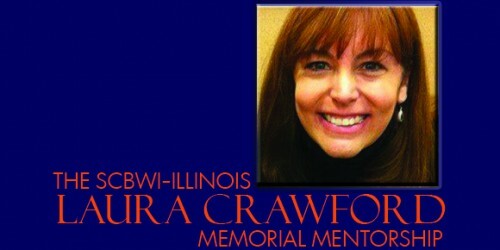 If you would like to make a donation to the Laura Crawford Memorial Mentorship, please contact us at illinois@scbwi.org. It is through generous donations that SCBWI-Illinois is able to make such opportunities available.